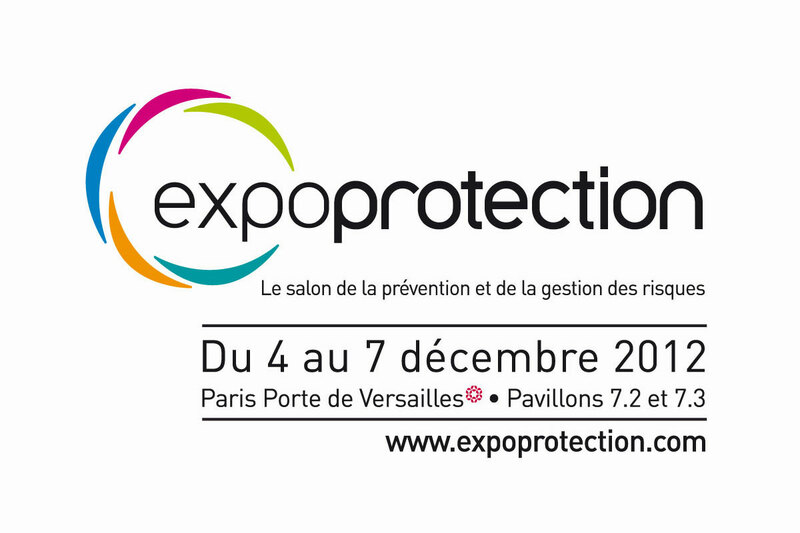 CleanSpace exhibited at Expoprotection in Paris France in December 2012. Held every two years, Expoprotection is the only event in France that brings together top international specialists and the most innovative equipment and solutions. The exhibition averages over 20,000 visitors and 700 exhibitors. This was the first time that PAFtec had attended Expoprotection and were excited with the interest from the customers in France, considered a leader in workplace safety in Europe.